Wargaming, the leading free-to-play MMO developer and publisher, today announced details of Update 8.7 for its MMO action game, World of Tanks. 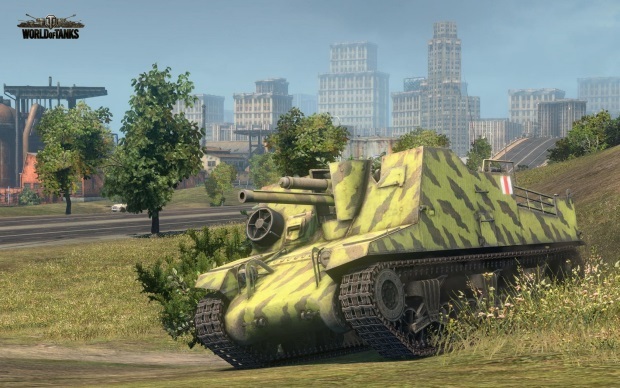 In Update 8.7, the new branch of British self-propelled guns will take to the battlefield, including a number of iconic and well-known vehicles ranging from mid to higher level tiers. Mid-tier entrants include the Sexton, Bishop and Crusader. The higher-tier entries for the British line will include a number of post-war prototypes, once again granting players the chance to climb into the hatches of some truly powerful vehicles that never saw actual combat. The Conqueror Gun Carriage experimental vehicle will top the new SPG line. Other additions in Update 8.7 will include a brand new map, Belogorsk-19, a chilling and unforgiving Russian winter landscape, as well as one tier change for the Soviet line. 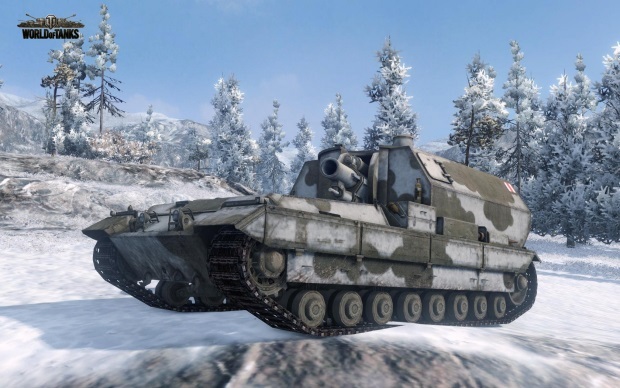 The Tier 5 Soviet light tank T-50-2 will be replaced by the MT-25, a visually unique light tank known for its high rate of acceleration and surprisingly powerful gun. OnRPG's ApocaRuff previews War Thunder's Ground Forces expansion, which adds ground combat and tanks.